A Midnight Clear - Music of Christmas. By John Nilsen. Produced in 1991. 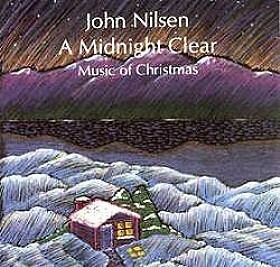 A Midnight Clear is an absolute must have Christmas CD. At well over 150,000 copies sold, it is an all time classic!